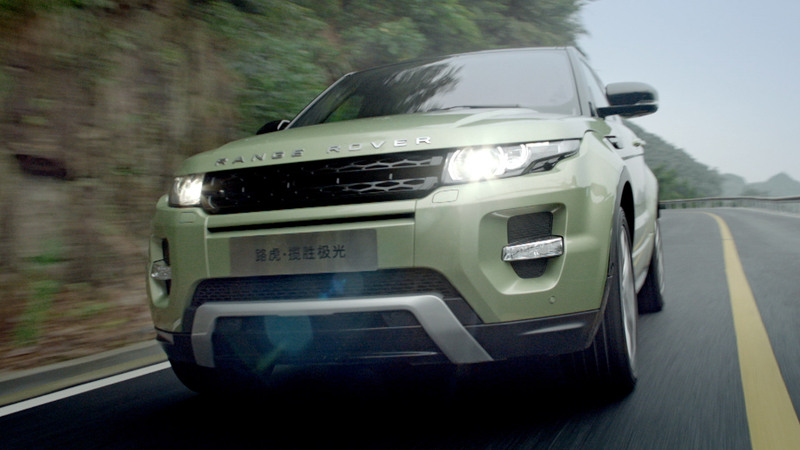 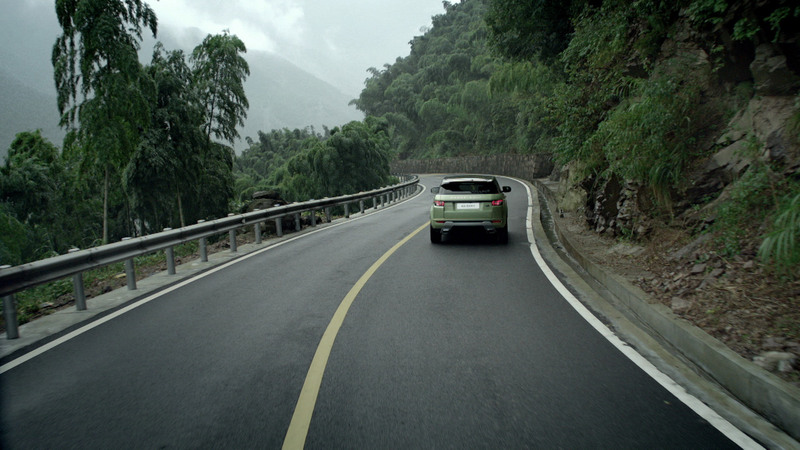 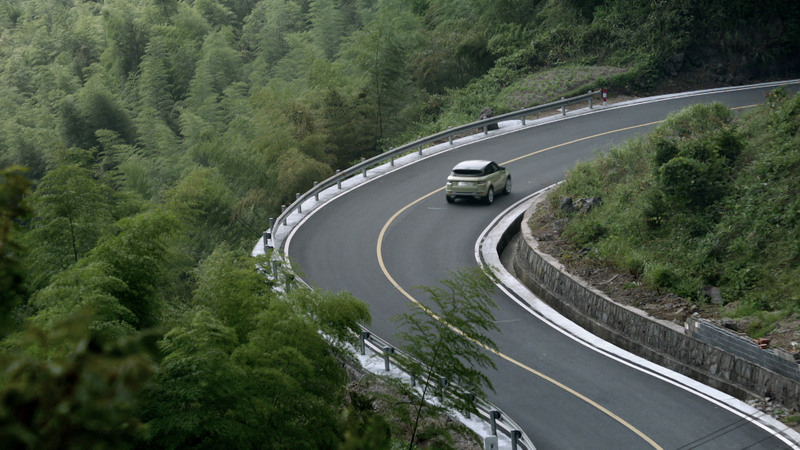 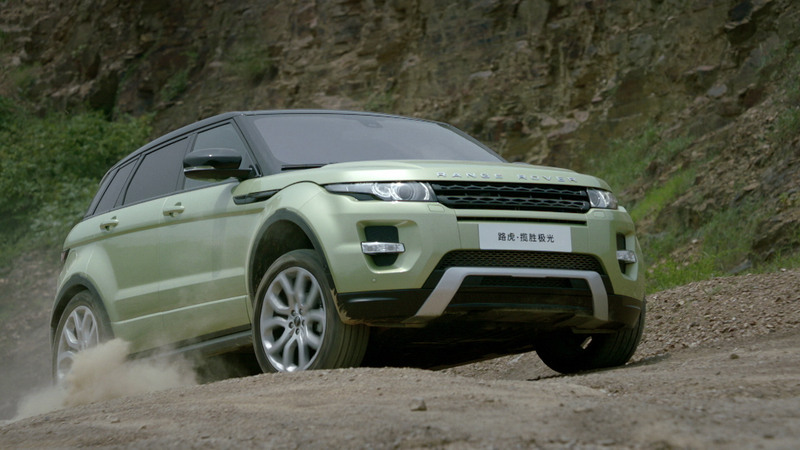 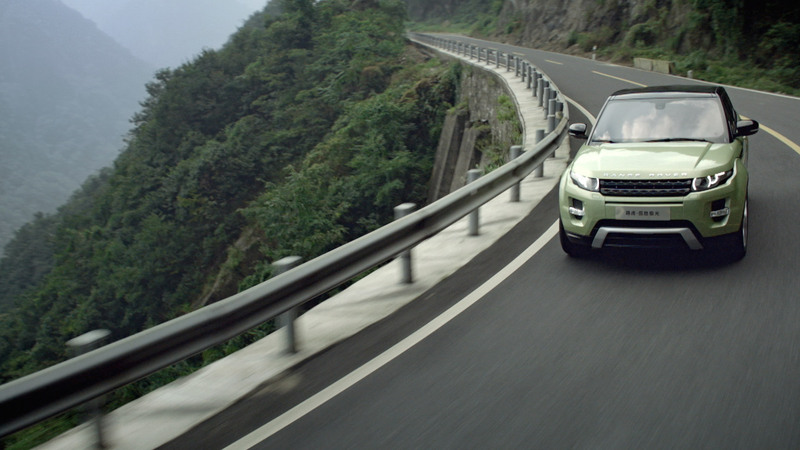 Production through post for this online commercial that became the core of the new Evoque’s interactive campaign. 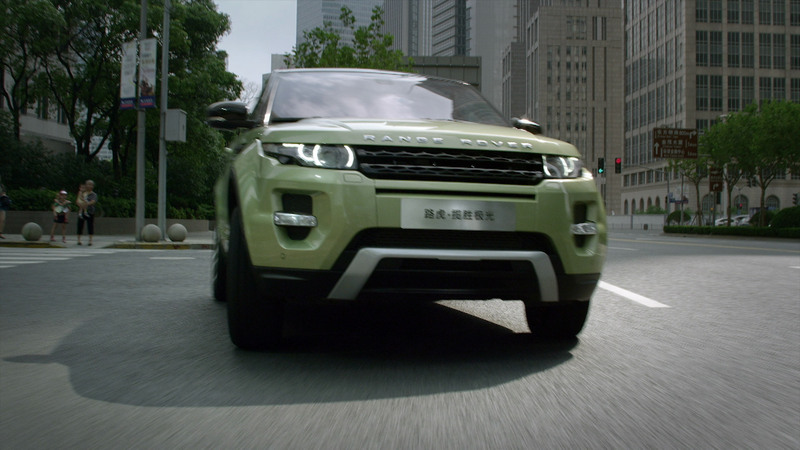 Our product was then handed to the digital team to build in the interactive user experience where users got to navigate through the video and choose their route. 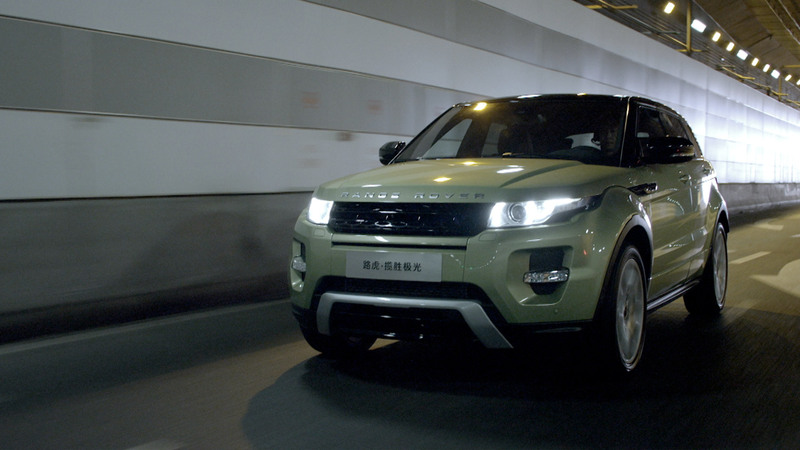 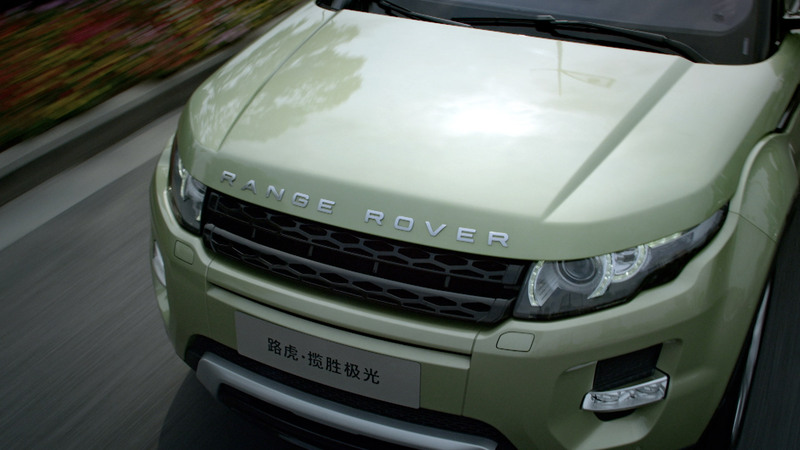 Another version was edited to launch the new Evoque in national dealerships. 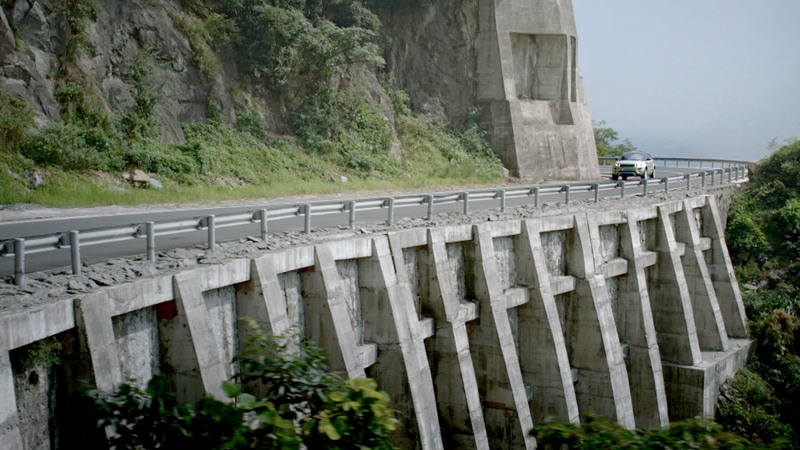 This is the director’s cut.